Joaquim Arnell, 184 cm / 6’0.5″, Portuguese, born March 30th. Joaquim’s angelic face and halo of wild curls has us enthralled. 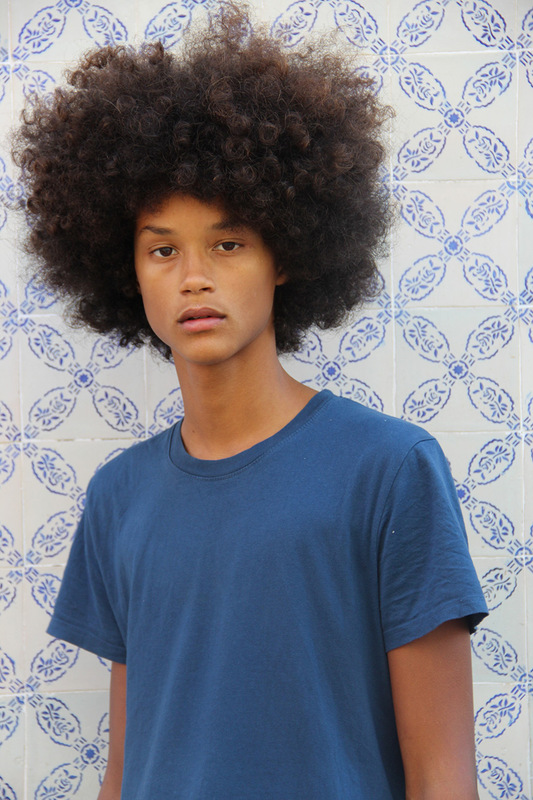 This Portuguese teenager was scouted in March 2015 whilst on a school trip, and his exuberance and personal charisma — along with his extraordinary beauty — were an immediate drawcard. A natural in front of the lens, and a self-confessed lover of chocolate milk, old school rap, and web development, in time this lad from Lisboa will be a lively addition to the runways. Joaquim Arnell: o adolescente que está a conquistar Milão!